With concert venues like Us Airways Center, Marquee Theatre, Comerica Theatre, and much more; Phoenix is fortunate to hosts some of the biggest and most well known artists in the world. With so many tours coming through the valley, there is a show for all ages and interests. For those who have attended a concert in a limo before, you know there is simply no better way to experience a show then in the company of your closet friends and family in a stretch limousine. Before the Show. Start the concert early and blast the anthem of your favorite artist on our state of the art sound system, and enjoy the lights and drinks on board. Sing with friends and take photos along the way as you pre-game for the show. Be the star! Get noticed as you arrive, and feel the heightened energy and excitement in the air. 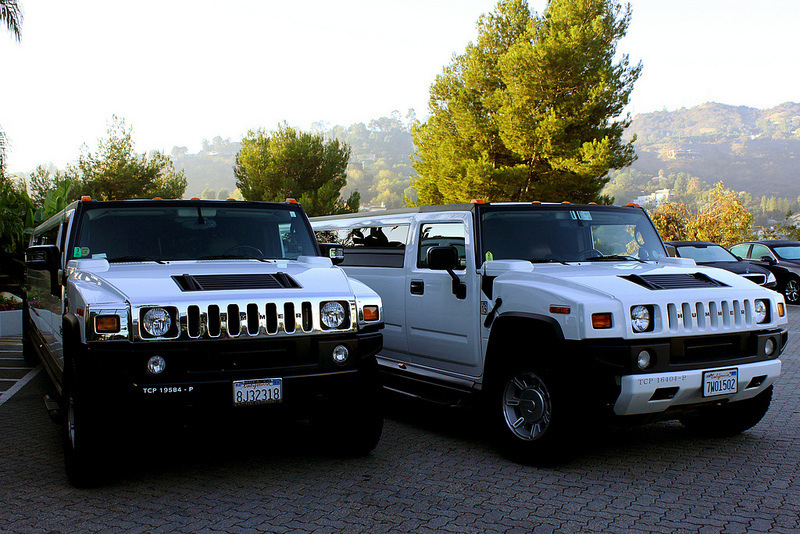 Smile as you get mistaken for the artist, in one of our premium limousines. No Hassle. Take the worry out of parking and meeting with friends at the show, as you arrive together at the front door, ready to go. V.I.P. Highlight the evening as you leave the show and find us waiting outside the doors for you. Relax and unwind, or turn the volume up and keep the concert going. Our experienced staff can recommend additional destinations or get everyone home safely. "There is nothing that compares to the experience of arriving to a concert in one of our limos."